SNAFU! 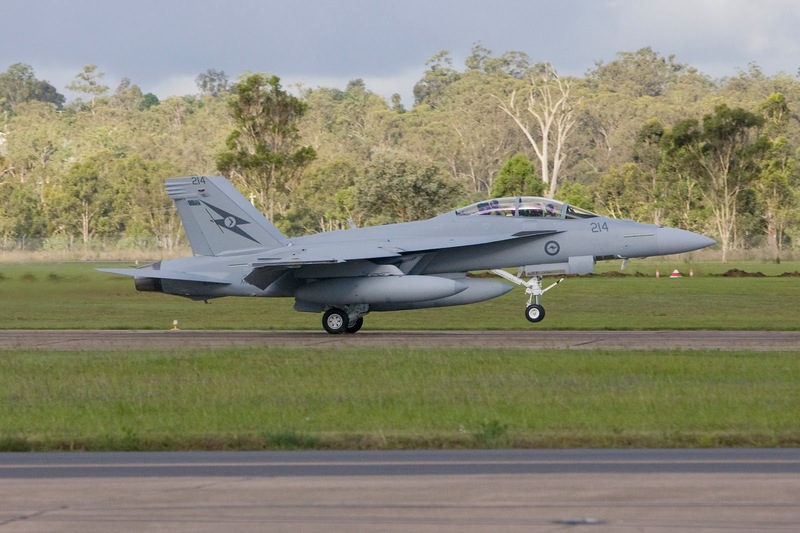 : Australia is back bombing ISIS but the rationale for stopping is "iffy" at best. Australia is back bombing ISIS but the rationale for stopping is "iffy" at best. Thanks to Mercator for the link! Australia will resume air combat missions over Syria after the Australian Defence Force lifted a temporary suspension initially sparked by Russian threats to shoot down coalition planes. The defence department declared the suspension on Tuesday after Russia threatened to shoot down any plane from the US-led coalition they spotted flying west of the Euphrates river. The threat was seen as retaliation for the US downing of a Syrian air force jet on Sunday, as tensions in the region rose. On Thursday the ADF announced it would resume airstrikes against Islamic State targets in Syria and Iraq. The department has not specified how long the suspension lasted. It did not say if Australian airstrikes had resumed or when or if they would. Australian Defence Force Chief Mark Binskin said on Wednesday the operations were halted while the Australians examined what was happening in what he had described as a “complex piece of airspace” over Syria. The defence minister, Marise Payne, said on Wednesday that Australian “force protection is uppermost in our minds” in deciding when to resume missions over Syria. Hmm. Is this the best that she (the Defense Minister) can come up with as an excuse for the decision to suspend flights?